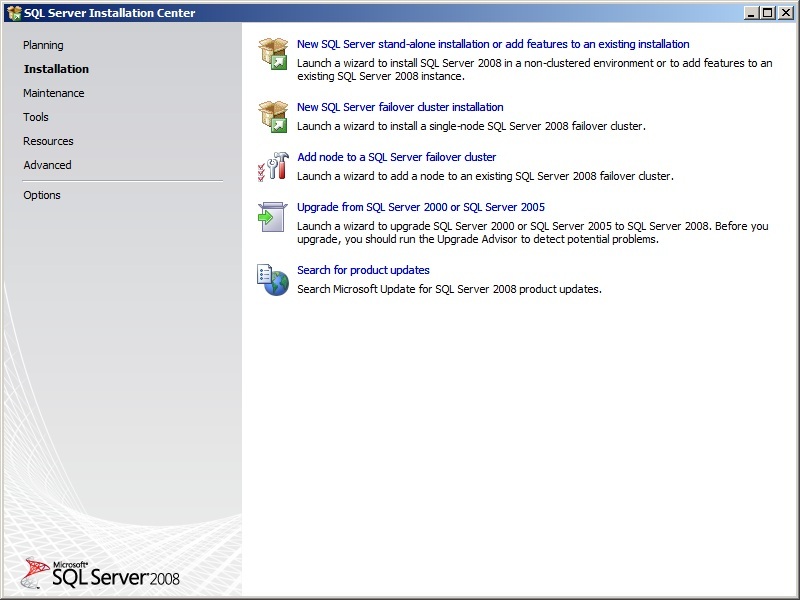 Still running on SQL Server 2000/2005 today?? 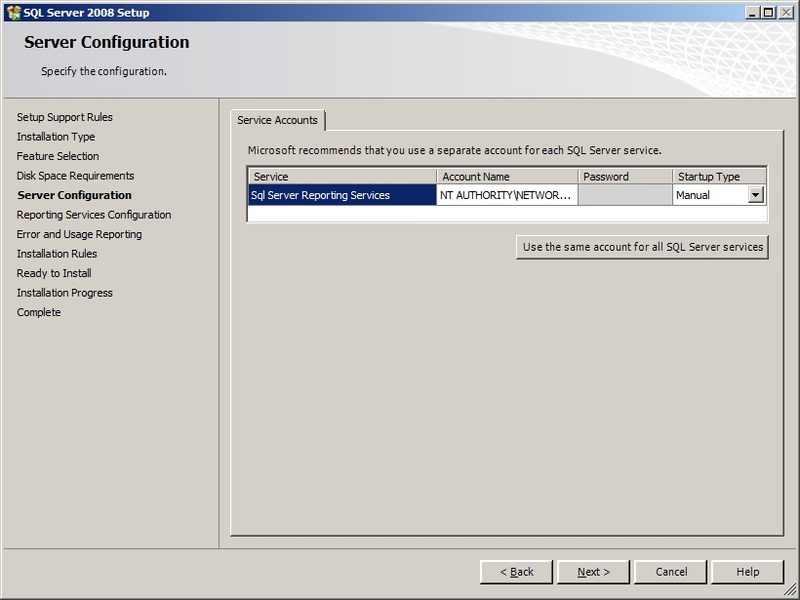 Are you running your business still on Backend SQL Server 2000 or SQL Server 2005 Databases? Well, let me tell you this. 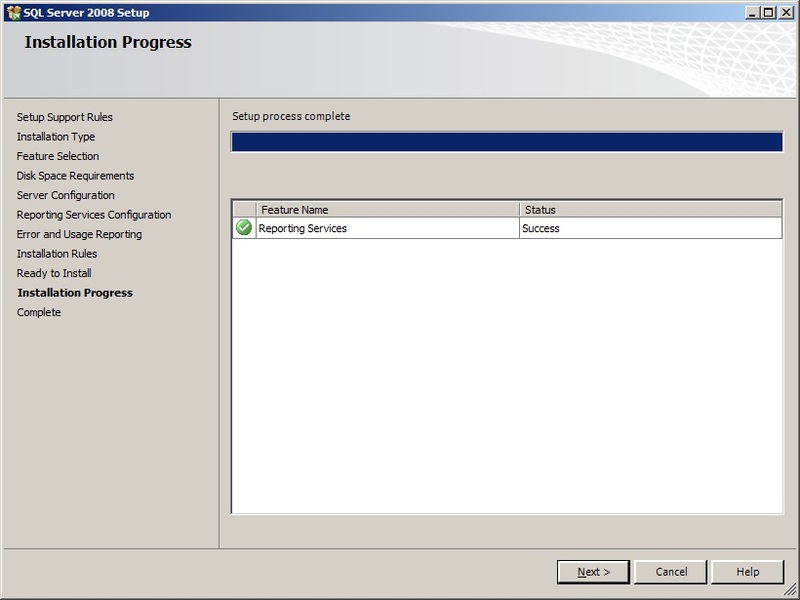 Go ahead and Upgrade to SQL Server 2008R2 now, at least give it a consideration right now. 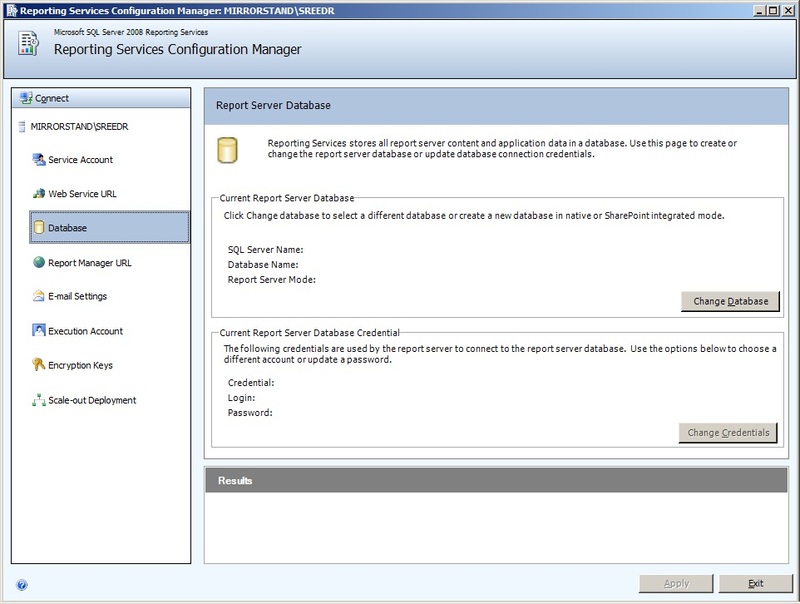 Plan for it, work with your architects and DBA’s for options you’ve. 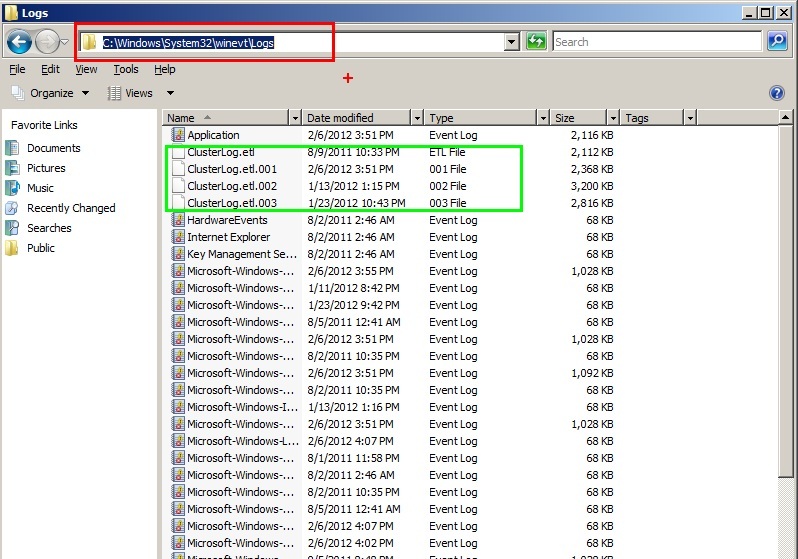 Beware, Microsoft has announced End of Extended Support(April 2013) as well for SQL 2000. 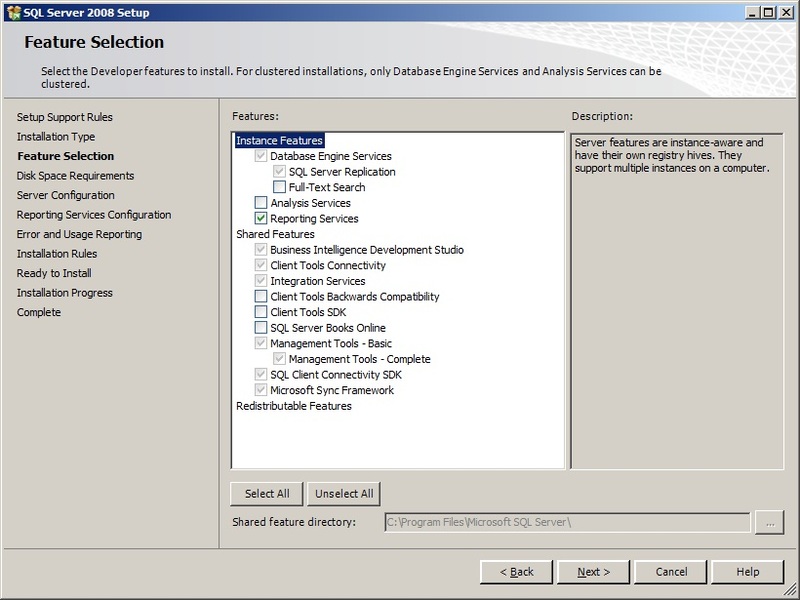 In other words you’ve to run your business on Unsupported SQL Server Version with Self-help Online Support only!!!! 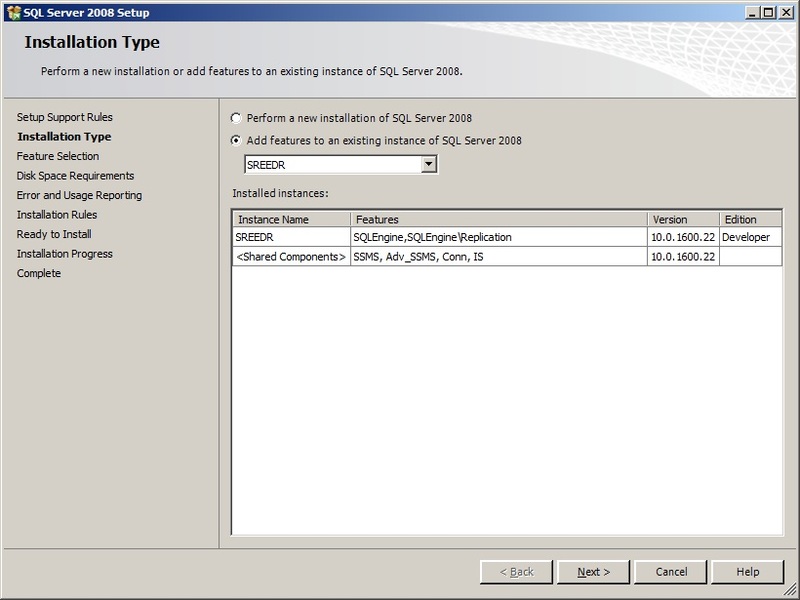 If you are running on SQL 2005 and unaware of support policy, SQL 2005 is already running on Extended Support as of now. Mainstream support has already been ended on April 2011. 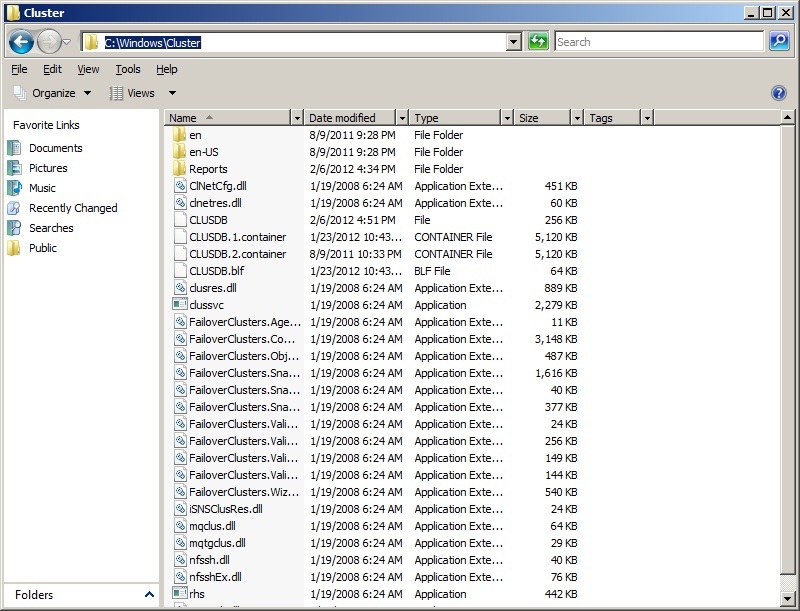 DB Mirroring from SQL 2008SP2 to 2008 RTM or from SQL 2005 to SQL 2008? Have you ever thought about this? 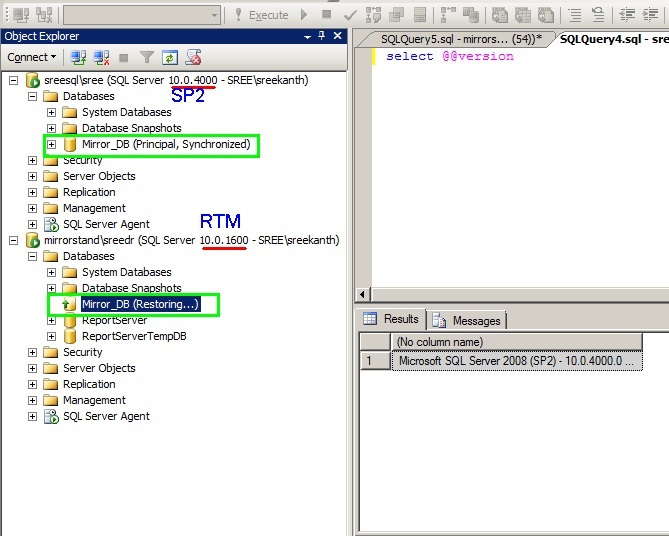 Can we Mirror a Database from SQL Server 2008SP2(Principal) to SQL Server 2008(Mirror) RTM? 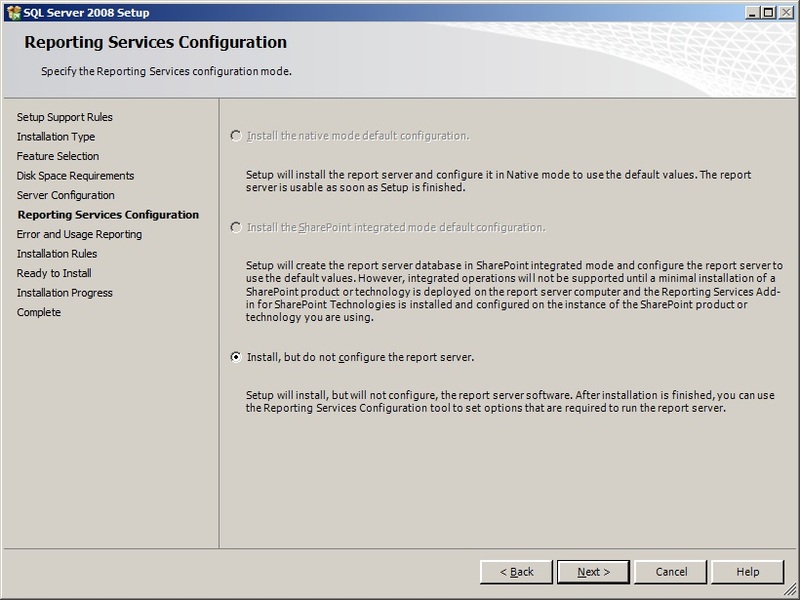 Well, how about Mirroring from SQL Server 2005 to SQL Server 2008?? Let me show you the prior case. Answer: Yes, we can! You can see below screenshot. 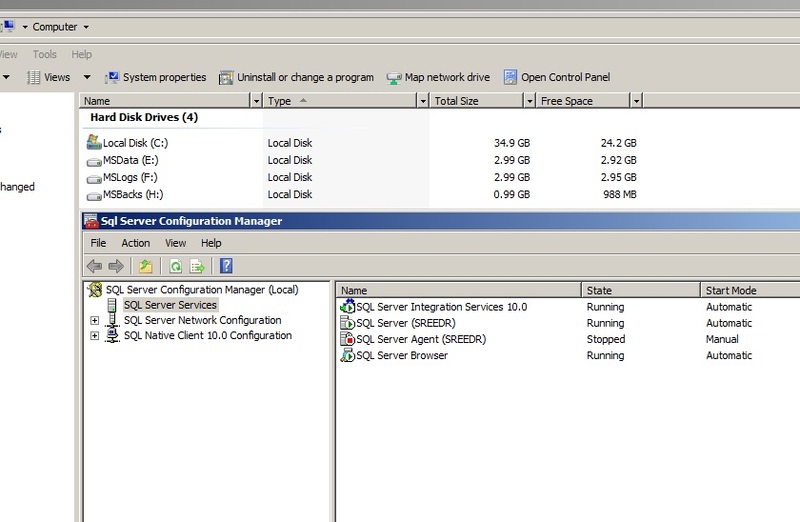 You should not see any Issues with Failover/Switching DB Roles from Principal to Mirror and Viceversa. 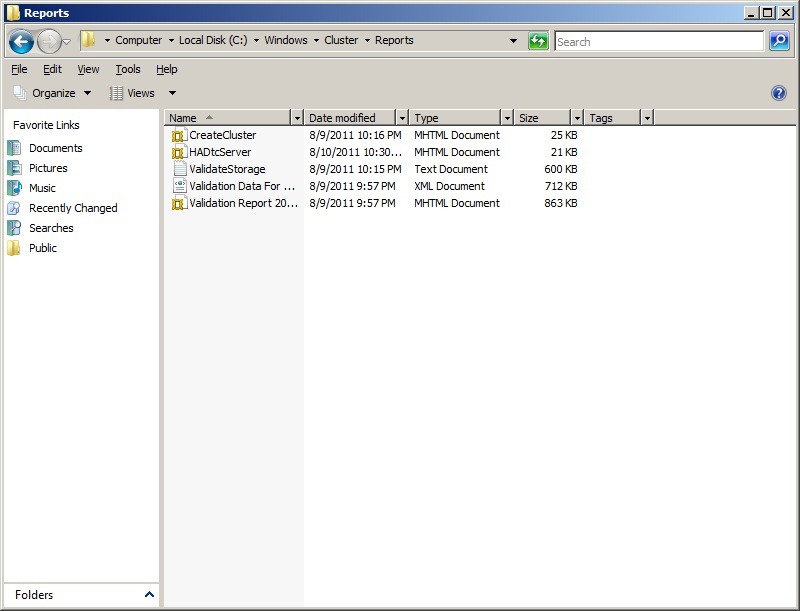 Mirror DB Engine Version: SQL Server 2008SP2/2008R2. I don’t have a SQL Server 2005 Instance to show you how it works, but Yes, we can! 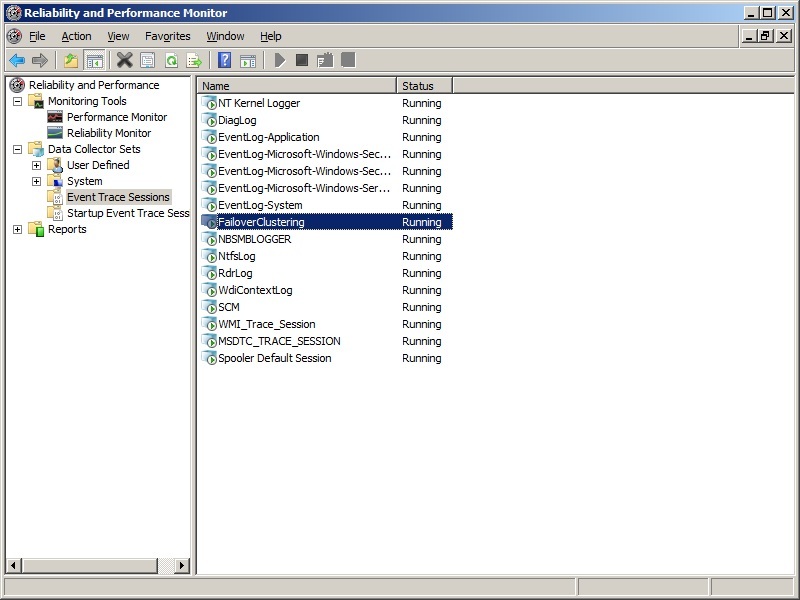 Very Important point to consider in this case is, Once you failover(Switch the Mirroring Roles) the Database from SQL 2005 to 2008, you can’t failback! This is One-Way approach. 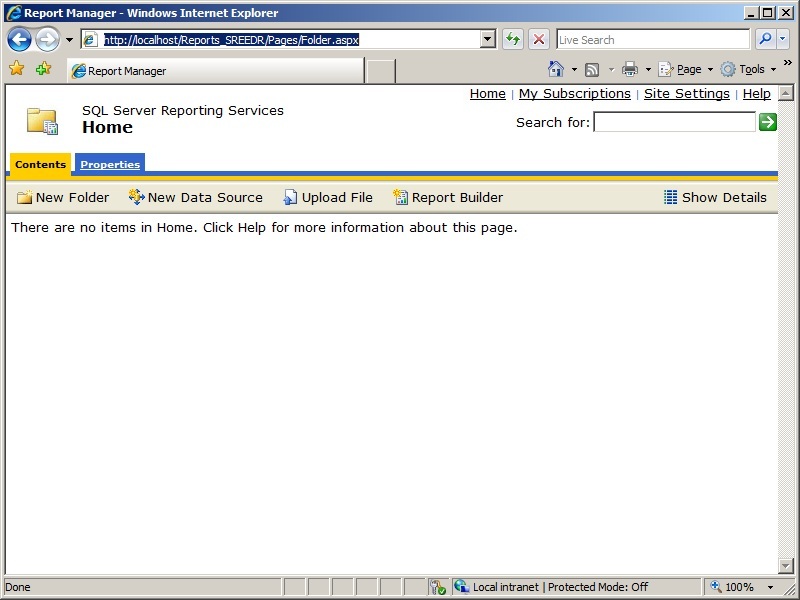 Note: You can’t setup Mirroring from 2008(as Principal) to 2005(as Mirror). 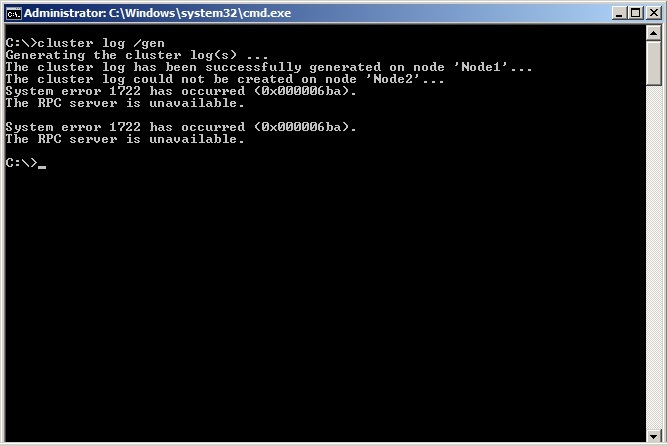 Well, DB Version can’t be downgraded. In other words, we can’t restore a DB to lower Versions!! Hope this is Informative and something which you can think about as an option for upgrading/Migrating Large Databases with very less acceptable downtime! ( Make sure, you understand all the caveats before trying this in your Prod Environments).